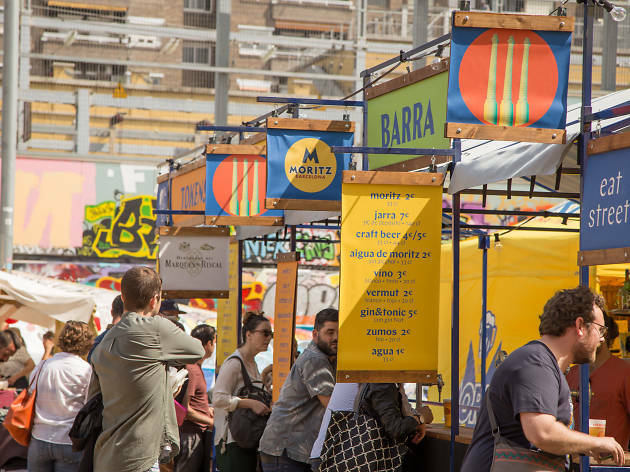 Enjoy the fruit of a collaboration between monthly market Eat Street and the Mercat de la Terra Slow Food market, which takes place every Saturday in the Tres Chimeneas park in Poble-sec. 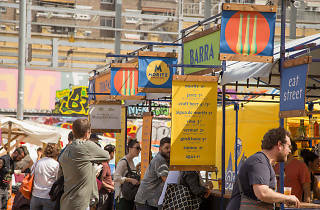 Parallel Markets sets up in the same spot – Tres Chimeneas – on September 29 from 10am to 11pm, where you'll spend a day in the street at a festival of sustainable gastronomy. Chefs and restaurants show up in the neighbourhood and connect with small local producers. The result? Street food abounds, all made with quality local products.